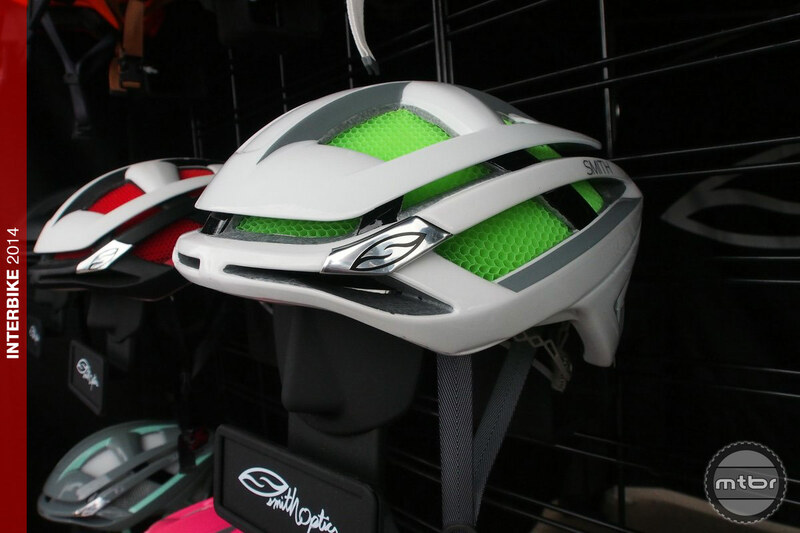 Interested in Smith’s unique cycling helmets but couldn’t justify the hefty price tag? 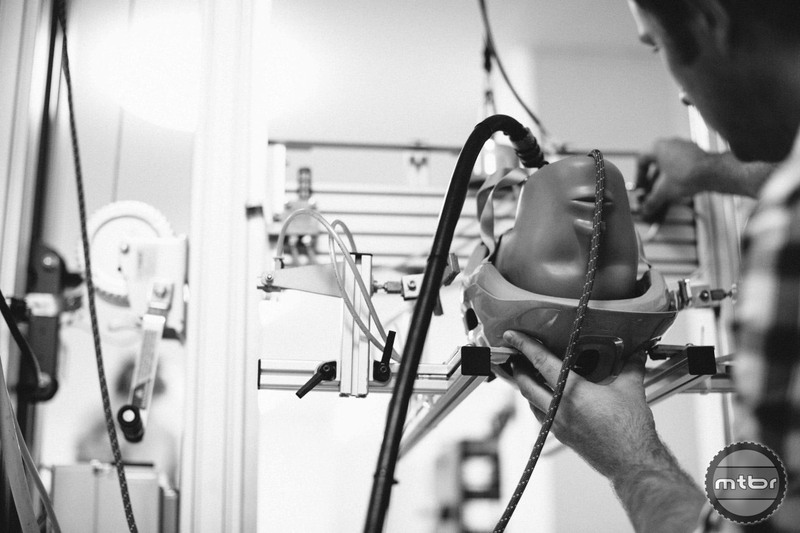 Then their latest models may intrigue you. 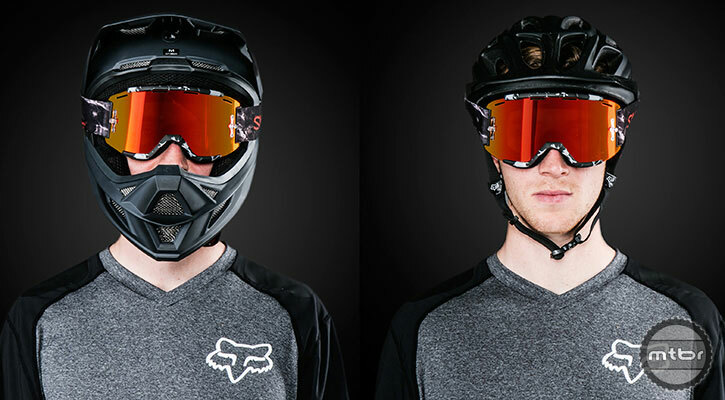 Good styling, incredible coverage, large field of view, and anti-fogging paired with a killer price point make for great pair of goggles. 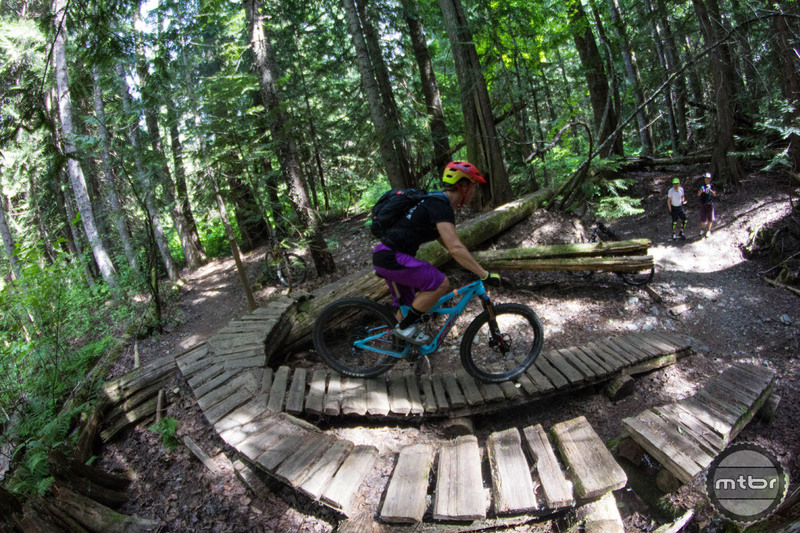 Find out if the Smith Squad MTB measure up. 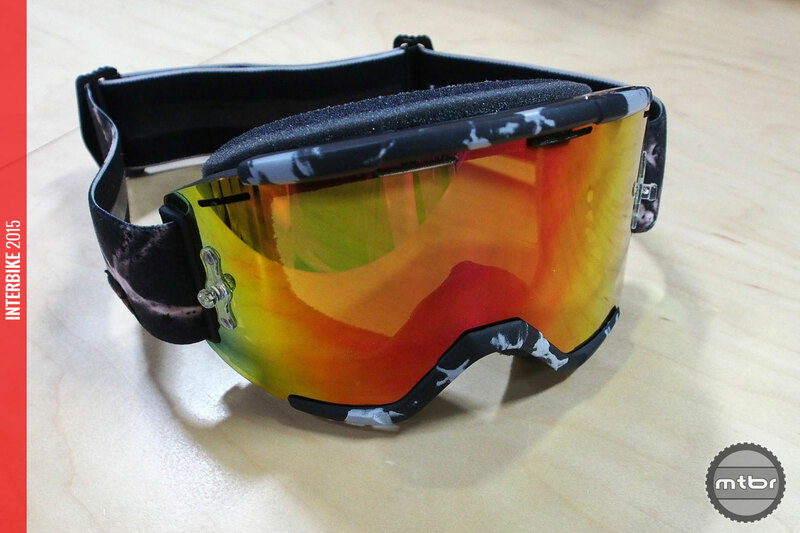 Price point friendly eye protection sells for just $60, offers wide field of vision and improved venting. 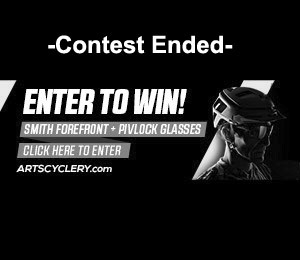 Enter to win a Smith Forefront Helmet and Pivlock Glasses courtesy of Art’s Cyclery! 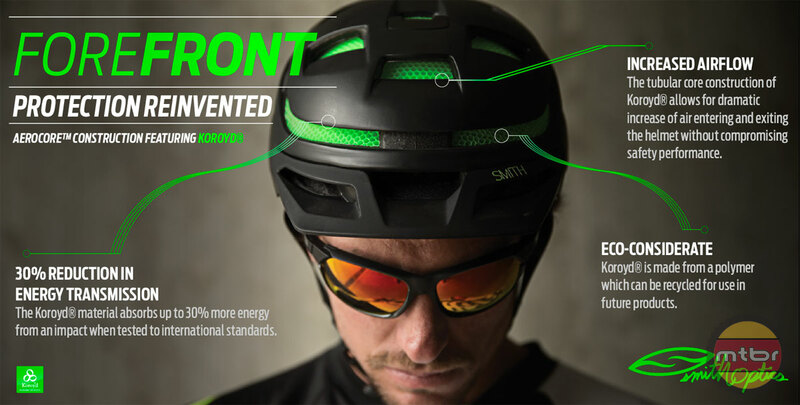 Smith released their new Overtake helmet with Koroyd and MIPS technology. 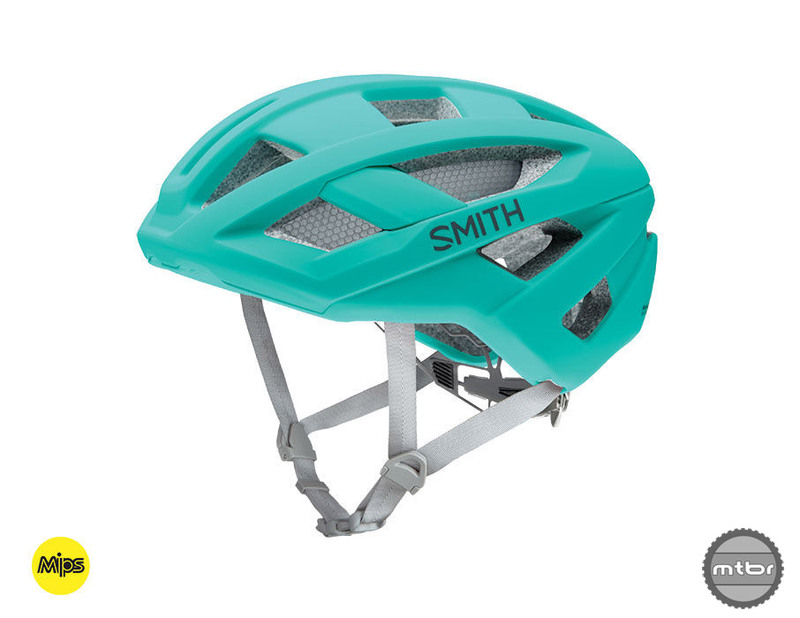 The Smith Forefront aims to push head protection technology with completely new materials and design on their first helmet. 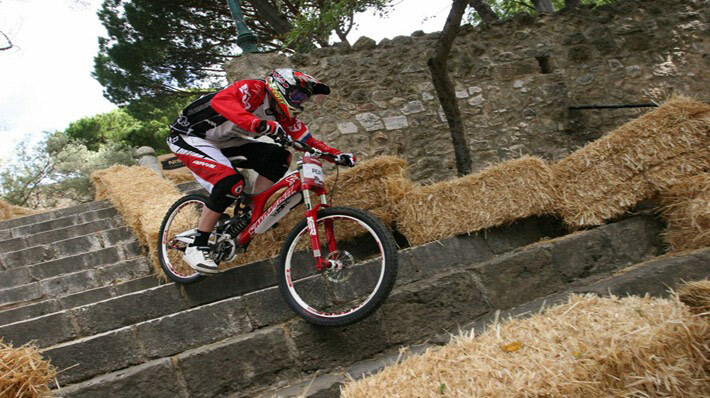 Read on to see if they succeed or not. Write a Review Contest! 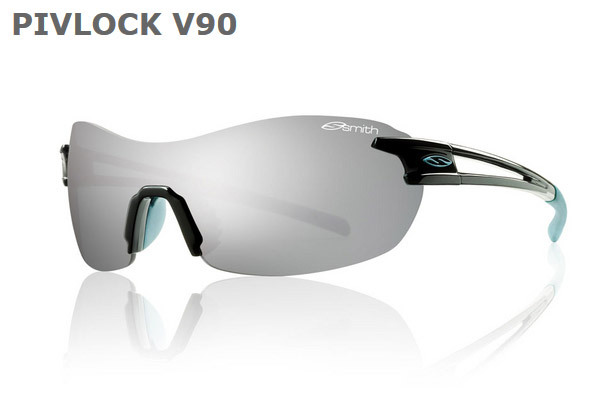 Enter to Win a Free Pair of Smith Optics Pivlock V90 Shades! 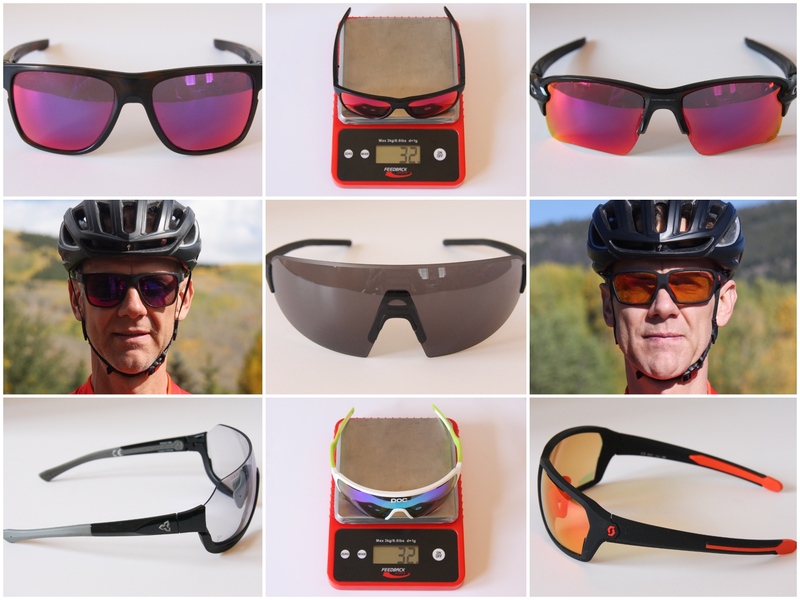 Write a Review and be eligible to Win a Free Pair of Smith Pivlock V90 Sunglasses or an Mtbr T-shirt! 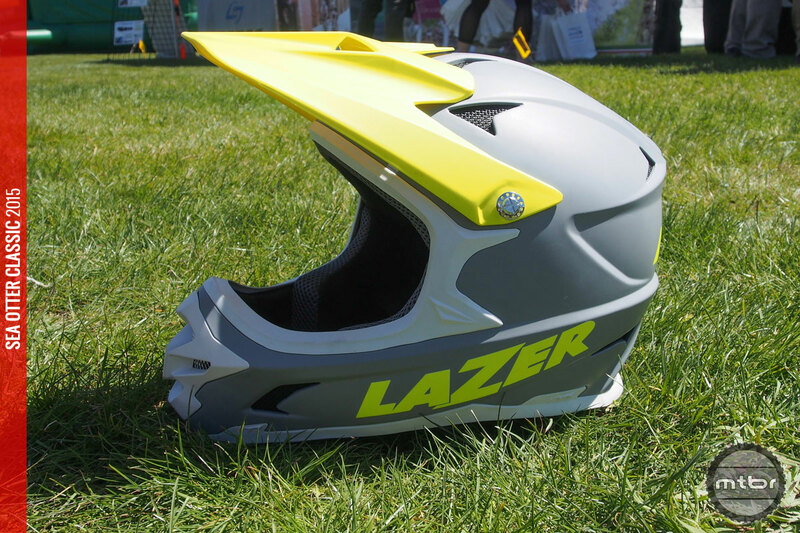 In a continued effort to keep Mtbr the leading resource in bike, parts, & gear reviews, we are holding a review writing contest. 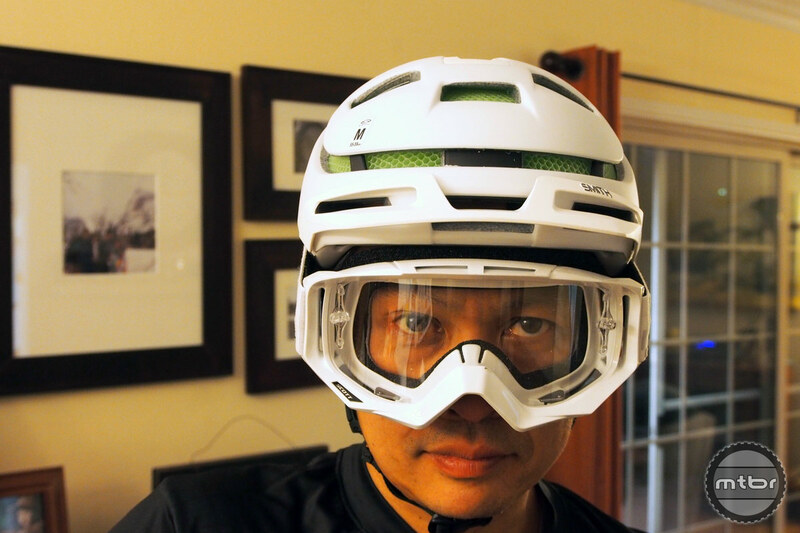 The Sun Valley, Idaho-based company, which also makes snowsports helmets and goggles, is set to unveil its new collection of MTB brain buckets at the upcoming Interbike tradeshow in Las Vegas, and the new helmets will be available at North American retailers in Spring 2014.